Some people are born to skate, born to cruise with wheels under their feet. Other people are not. 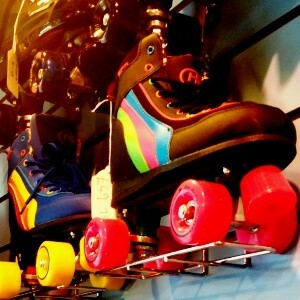 But we know you are and have found you some of the hottest boards and skates you can imagine. Excited to hit the streets, skating?